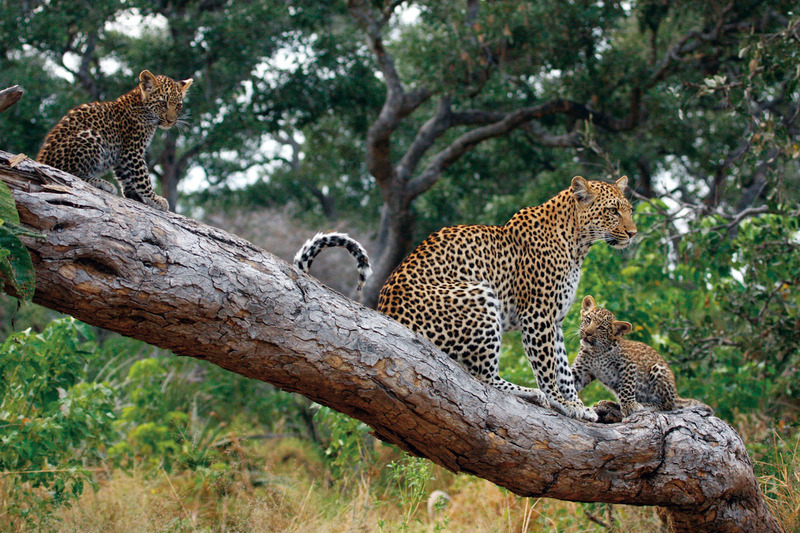 The presenters of Big Cat Diaries are to feature on Animal Planet with the follow up series Big Cat Tales. 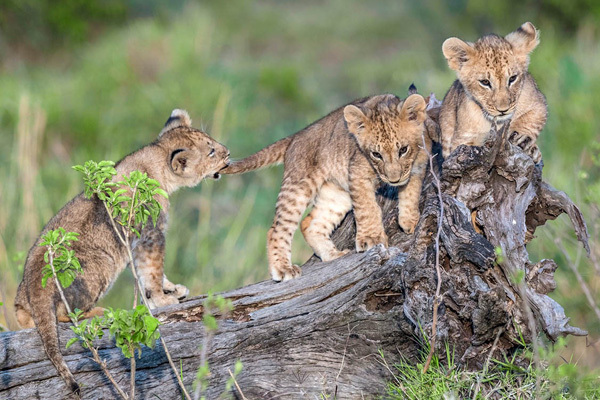 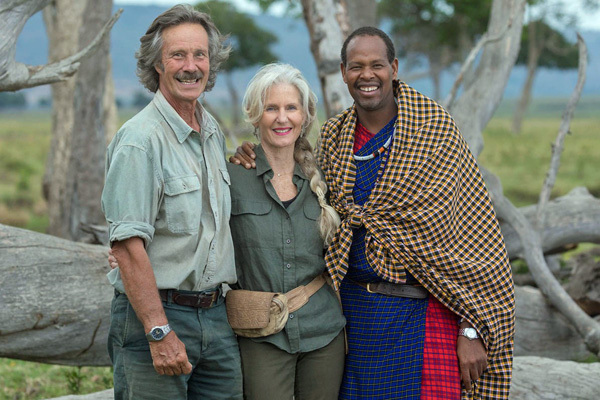 Jonathan and Angie Scott have teamed up with Jackson Looseyia once more to follow up their Big Cat Diaries series with Big Cat Tales looking at the present day lives of lions, leopards and cheetahs in Kenya’s Masai Mara. 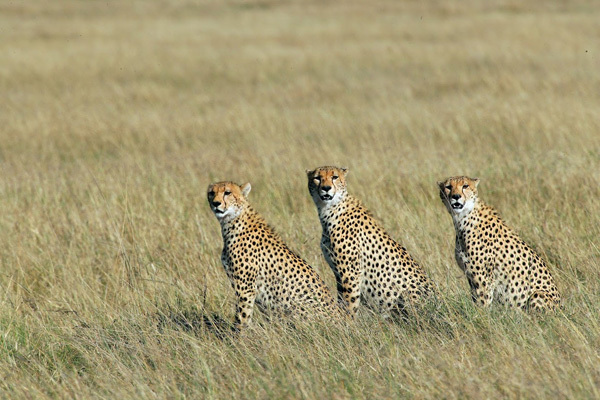 Since those original Big Cat Diaries series the protected area of the Masai Mara has grown hugely with the introduction of conservancies surrounding the Masai Mara National Reserve. 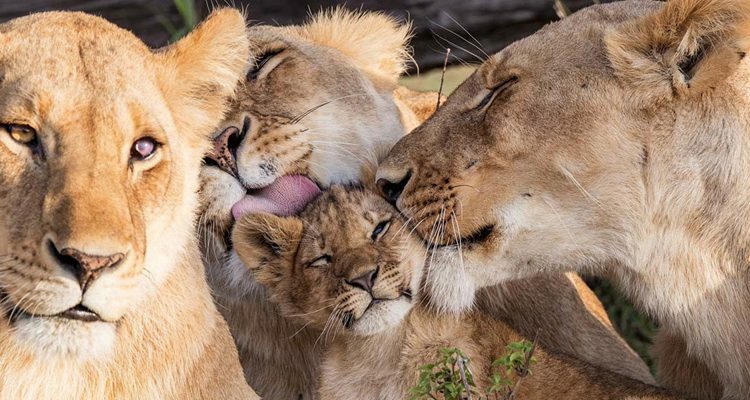 These conservancieshave given additional protection to the predators of this region as the Masai land-owners have a financial stakeholding in the areas and benefit from safari visitors. 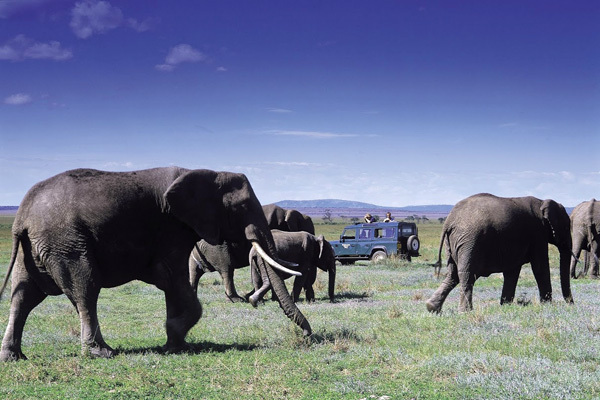 The conservancies also benefit visitors on safari, with a strict limit on vehicles, ensuring predator sightings are never crowded. 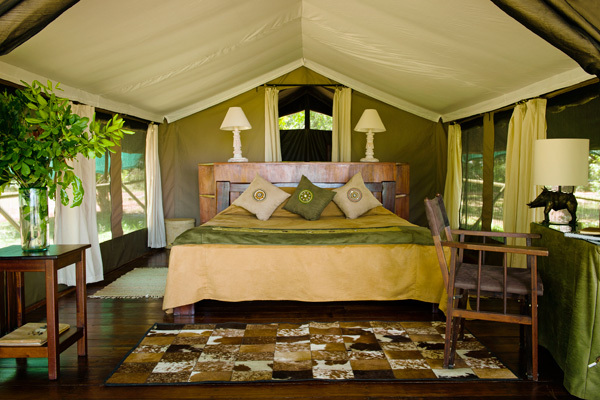 While Big Cat Tales will once again be based firmly in the Mara Reserve, as was Big Cat Diaries, visitors looking to see lions, leopards and cheetahs in their natural surroundings would be well served by any of the good camps in this area which include Little Governor’s Camp near to the Big Cat Tales filming areas or Kicheche Mara in its own private area alongside the reserve. 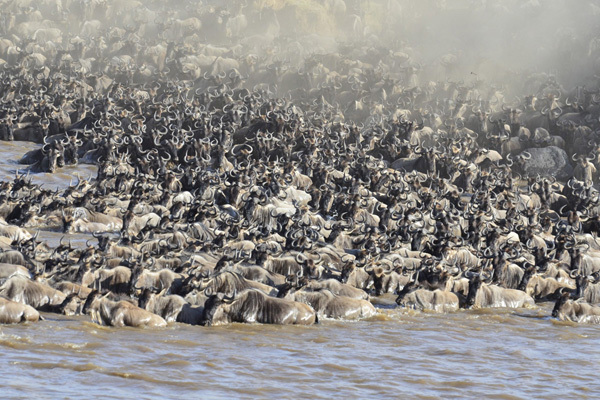 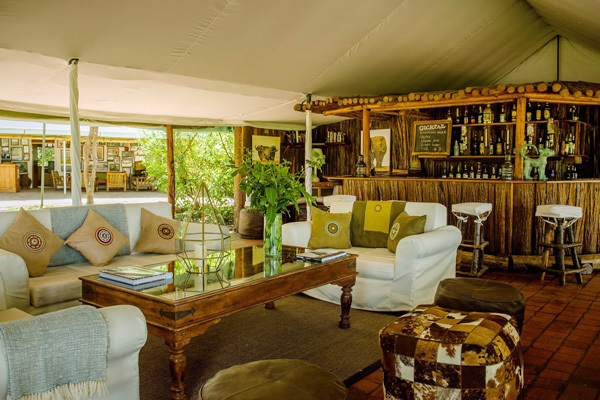 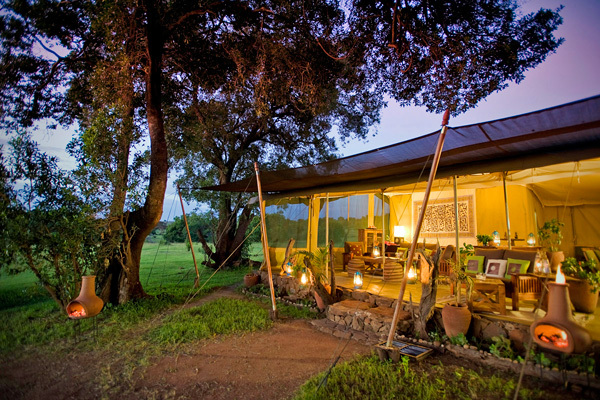 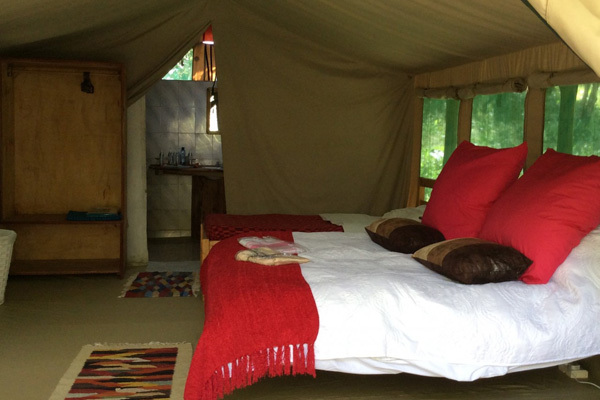 Jackson Looseyia has his own safari camp too in the reserve called Tangulia Mara Camp. 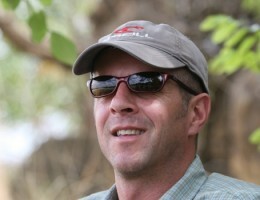 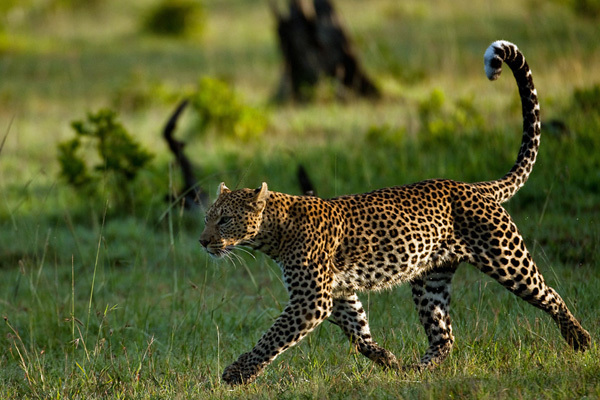 Want help planning a safari in Africa? 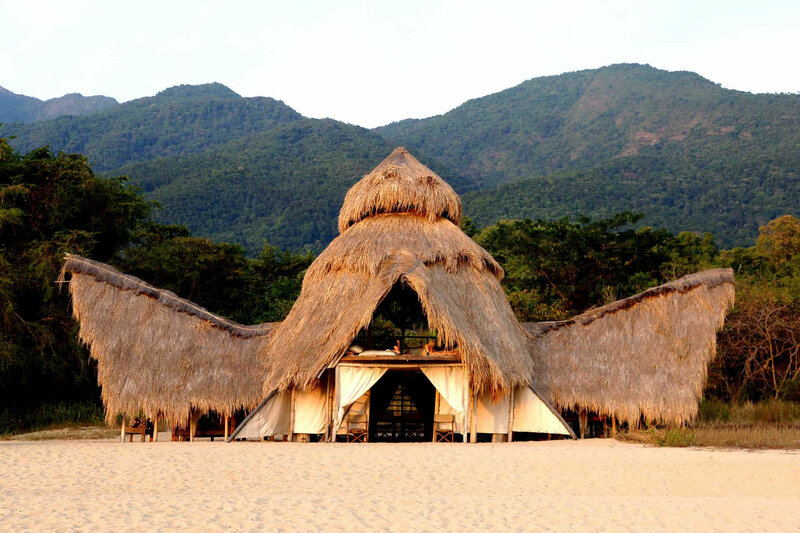 We are experts in safari holidays and will work with you to find the best countries, areas and camps for you. 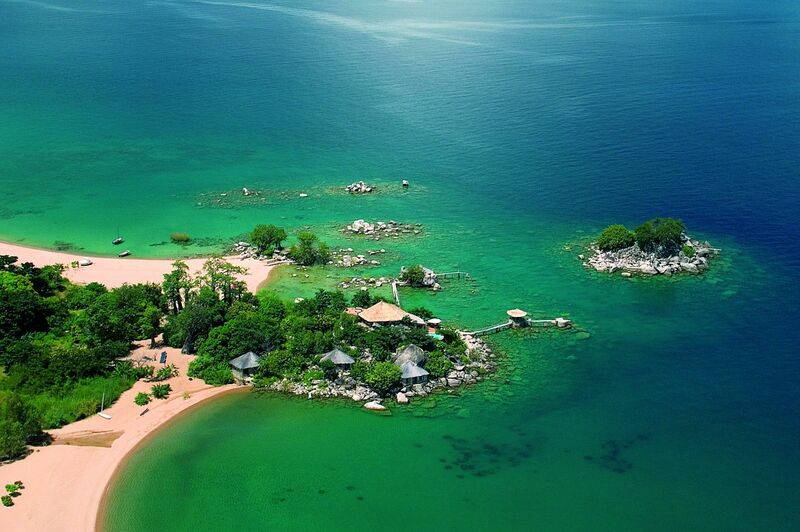 Simply pop us an email or give us a call to start your holiday planning.